For those coming from Angular or Ember environment, it may be confusing how to setup ReactJS developer environment. First I come to React I was searching for something similar to Angular-CLI or Ember-CLI. I was so confused which NPM package is the officially supported one. So the one is create-react-app. 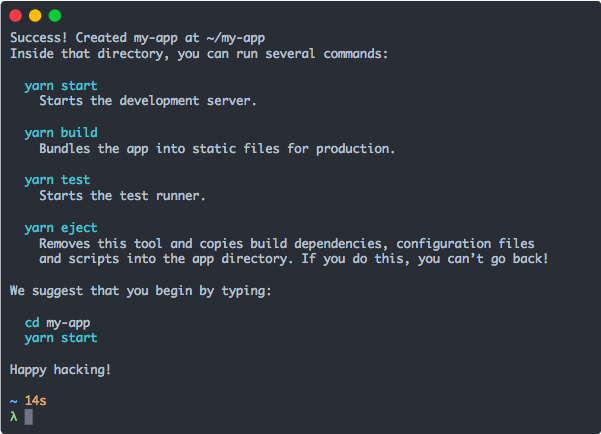 Remove this tool and copy build dependencies, configuration files and scripts into the app directory. If you do this, you can’t go back!